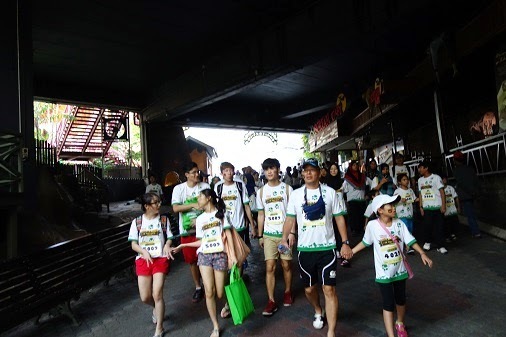 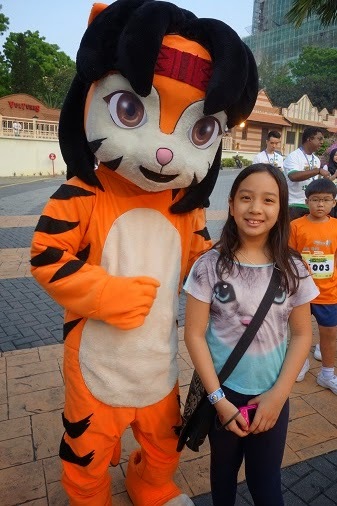 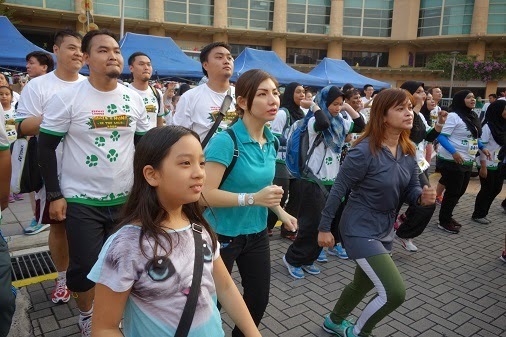 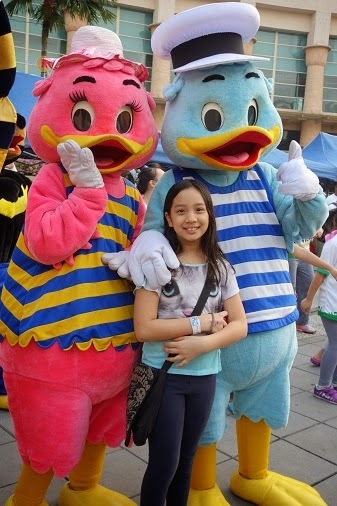 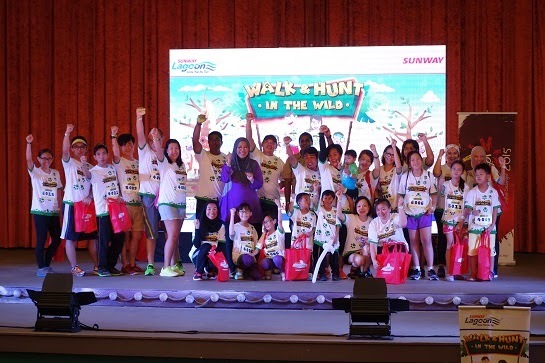 Early on Sunday morning, my little girl and I were at Sunway Lagoon to experience and witness Sunway Lagoon's first ever Walk & Hunt in the Wild that saw over 500 people from all walks of life who participated in an energetic morning walk around Sunway Lagoon. 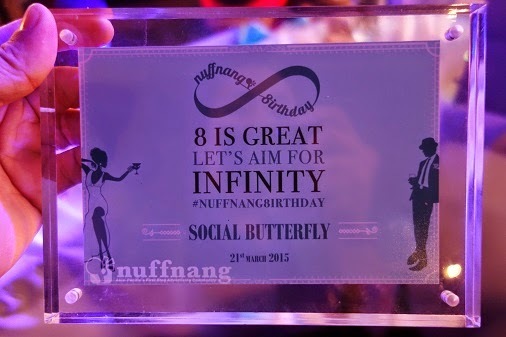 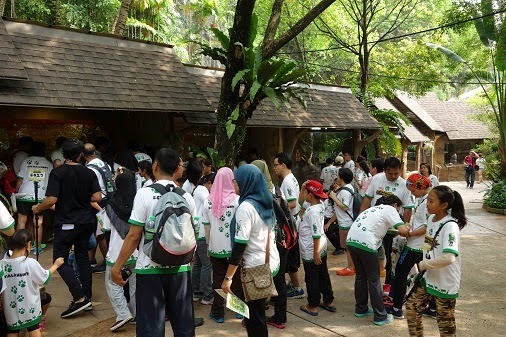 It was then followed by an exciting wildlife themed treasure hunt consisting of team members between 4-6 people. 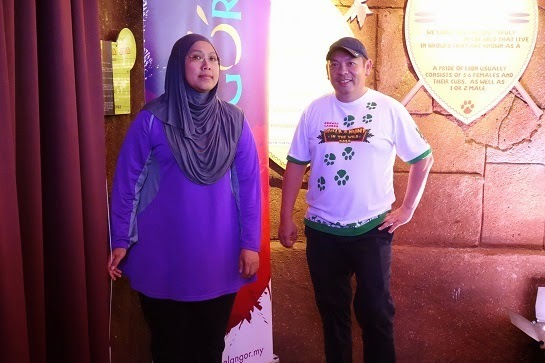 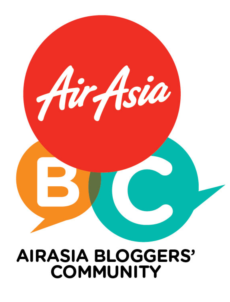 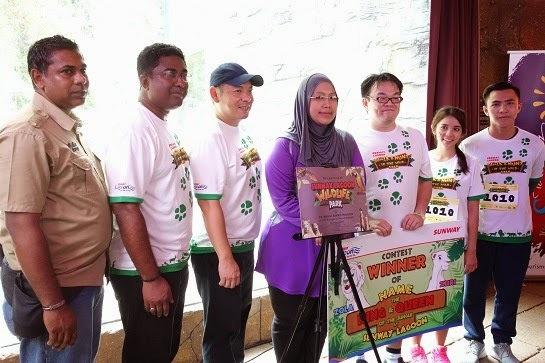 Held for the first time in Malaysia, the event aims to educate the public about wildlife as well as promote togetherness among family and friends as they work together to solve the puzzles and challenges that they were given. 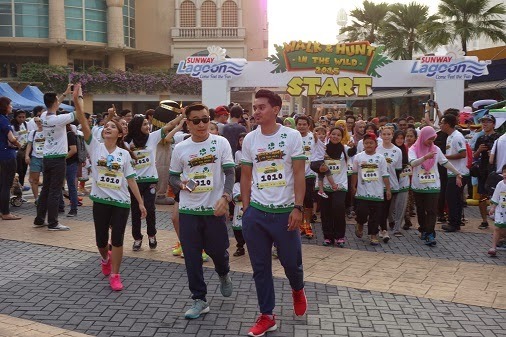 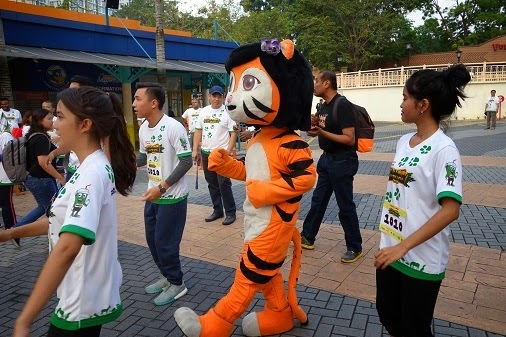 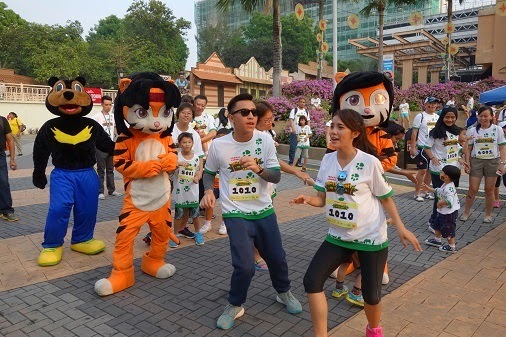 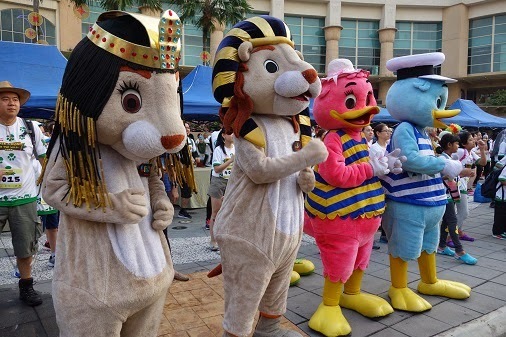 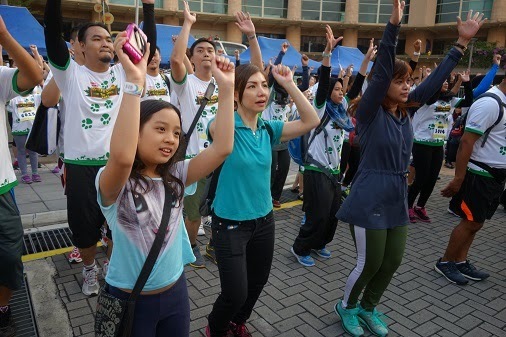 Participants were definitely surprised when halfway into the warm up dance session, they were joined by a few iconic mascots including Sunway Lagoon's Captain and Lady Quack, Sunway Pyramid's Leo and Leona, Sunway University's Samson the Bear, Chi Chi and Cha Cha as well as Milo's Mascot. 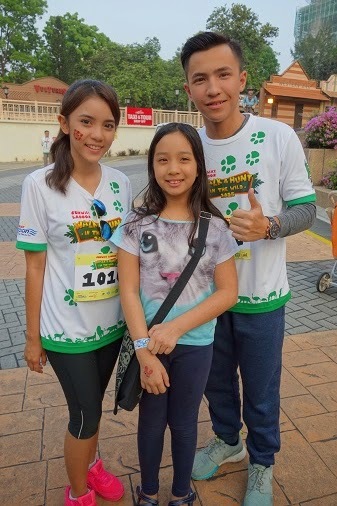 Love the look of this cute family.. they all wear the same shoes!!! 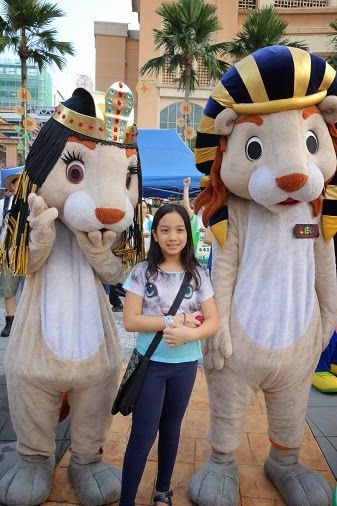 Our walk take us pass the Amusement park and Scream park into the Wildlife Park.. 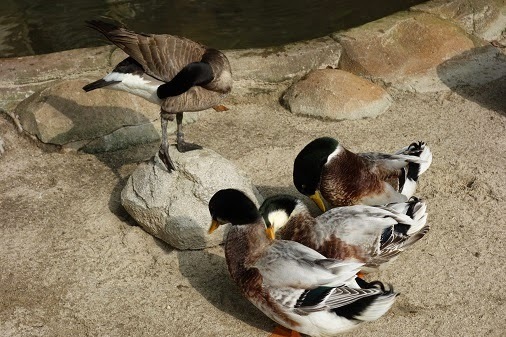 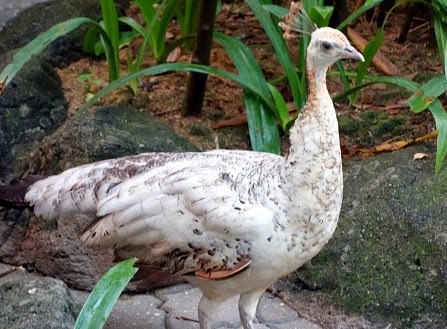 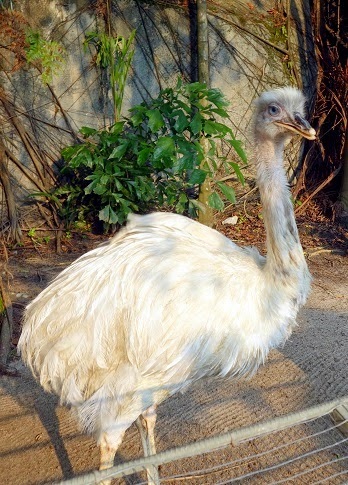 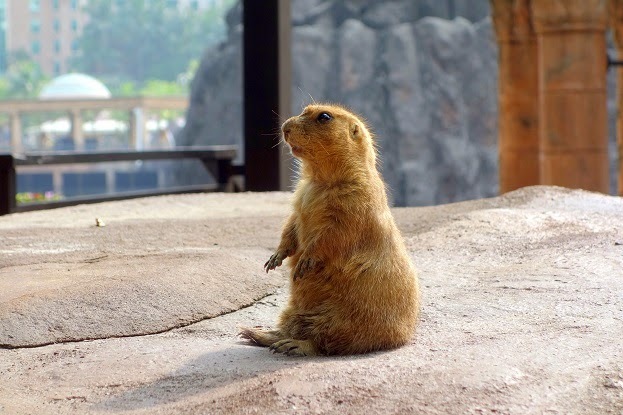 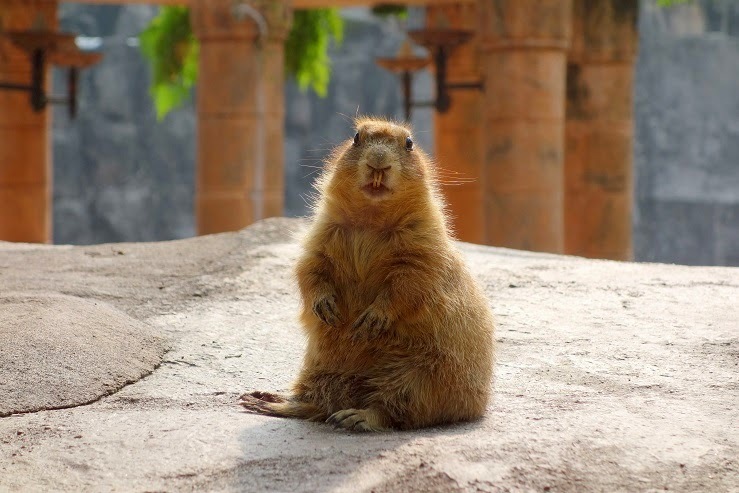 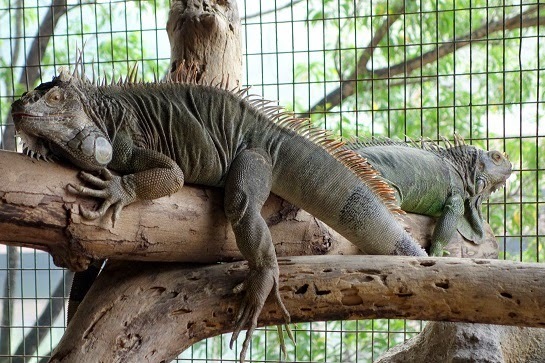 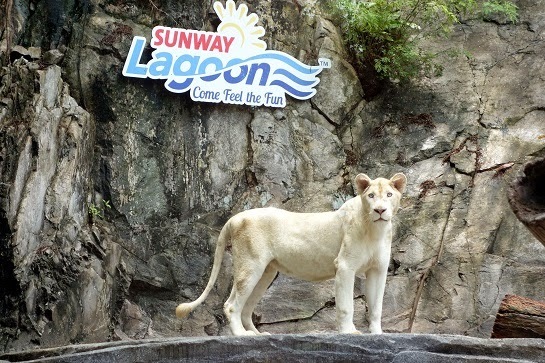 In case you have not yet been here, the Wildlife Park at Sunway Lagoon is an interactive and educational zoo featuring exotic, small and friendly animals from a range of birds, reptiles and mammals. 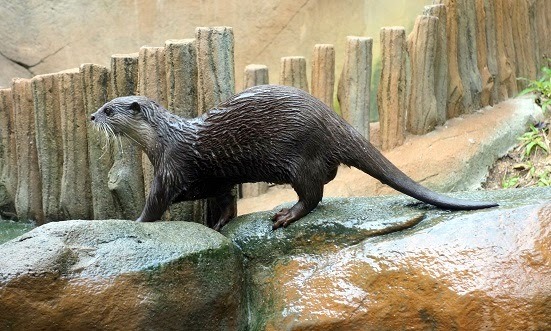 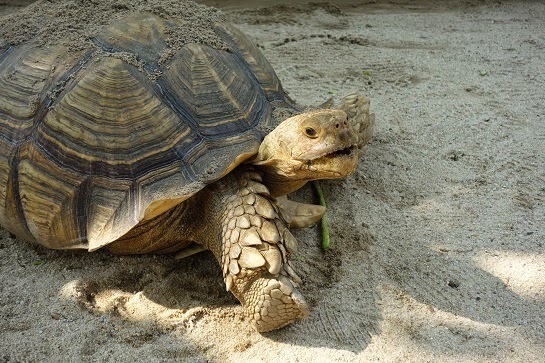 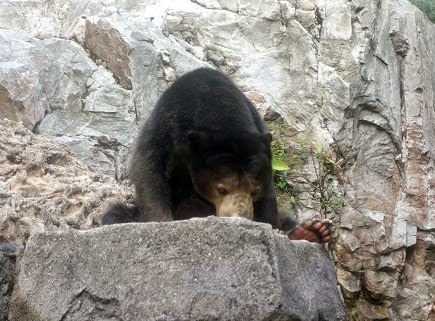 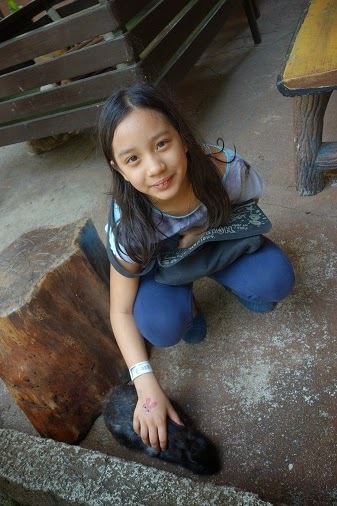 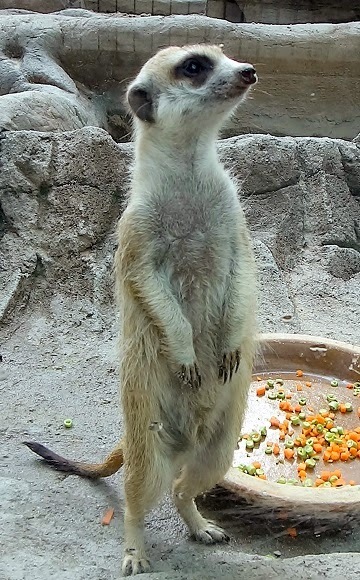 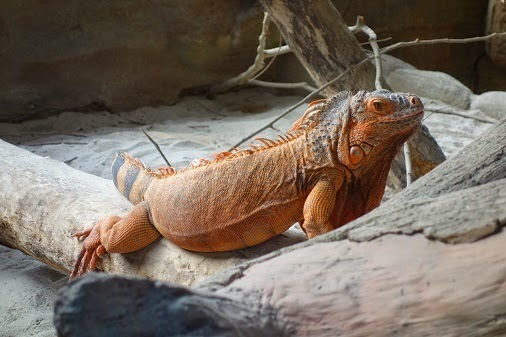 The interactive concept behind the zoo encourages guests to not only see and learn about the animals but to get up close and personal by touching them. 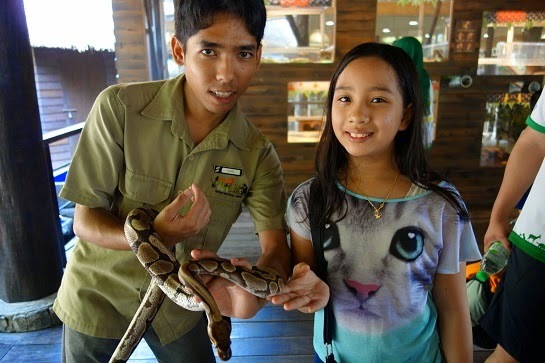 This first and only fully interactive animal-themed attraction in Malaysia houses more then 150 species of every possible exotic and tame animal in the world. 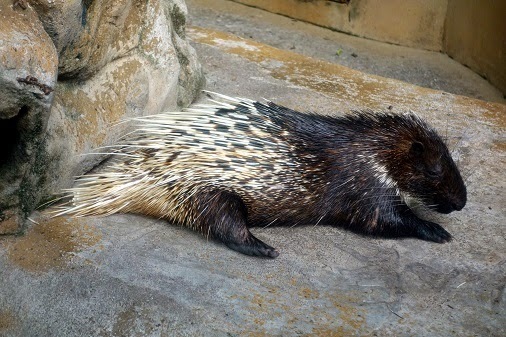 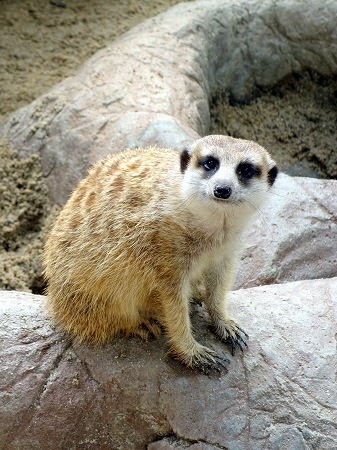 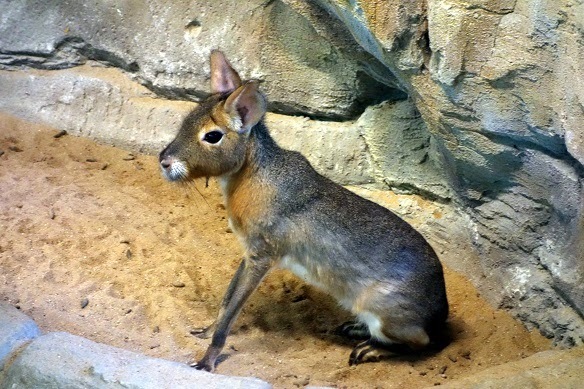 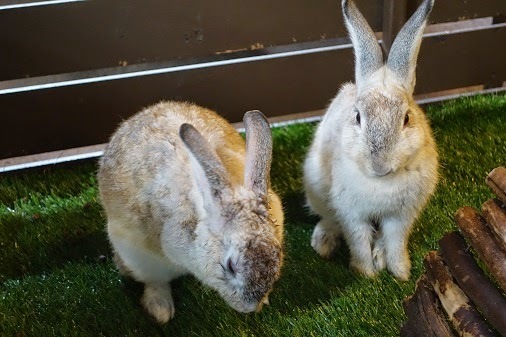 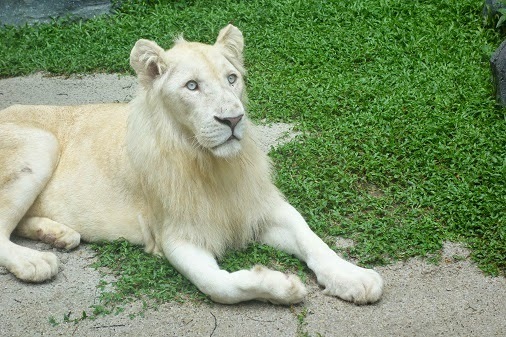 The collection includes Civet Cat, Cockatoo, Cottontop Tamarin, Eagle, Fennec Fox, Gibbon, Hornbil, Macaque, Macaw, Mandrill, Ostrich, Otter, Sugar Glider, Prairie Dog, Pythons, Spotted Dear, Sun Bear, Panthers, and many other animals. 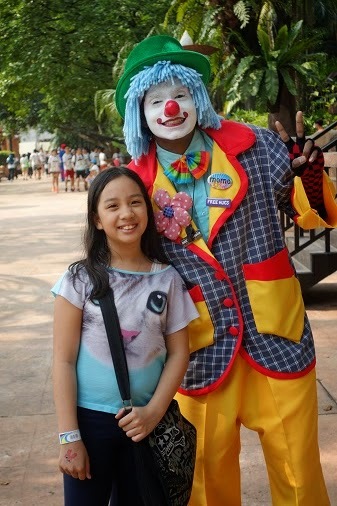 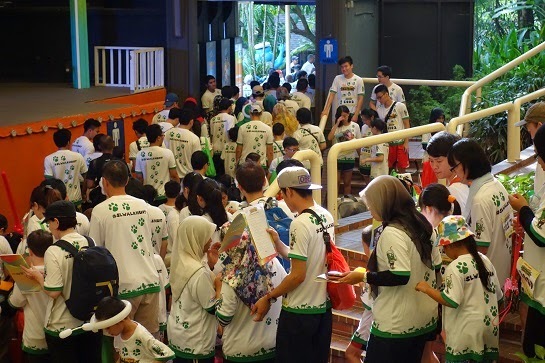 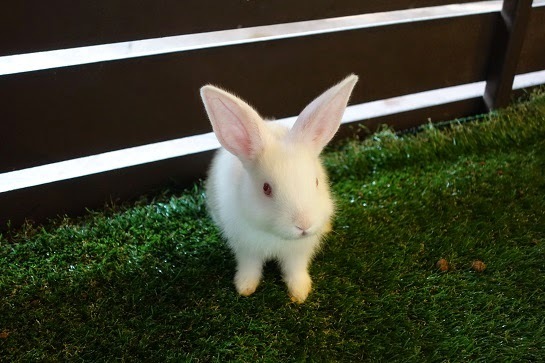 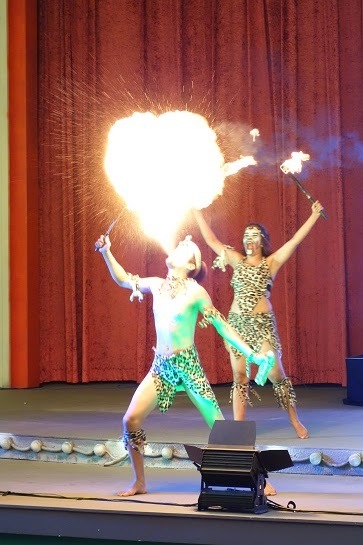 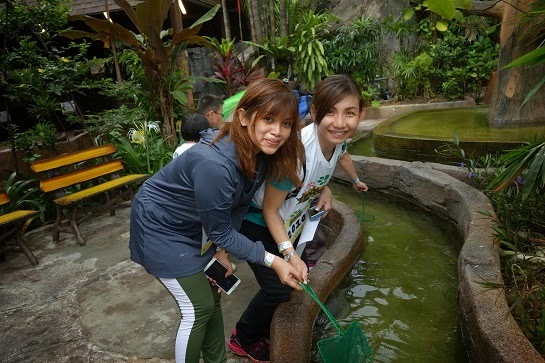 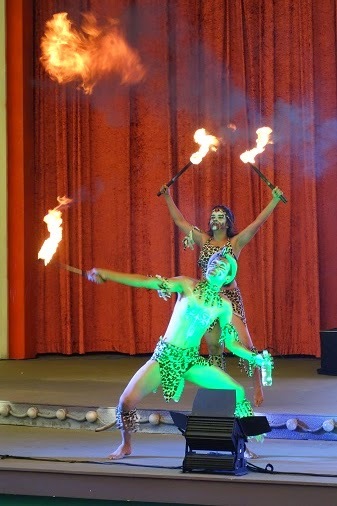 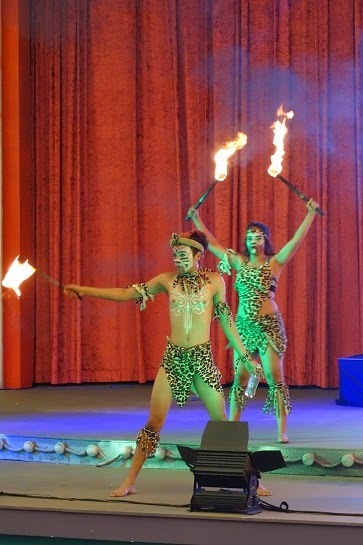 The fun never stops at Sunway Lagoon and it was great fun for everyone who was there to be able to also gain additional knowledge through the activity and the animals, especially at the newly refurbished Wildlife Park. 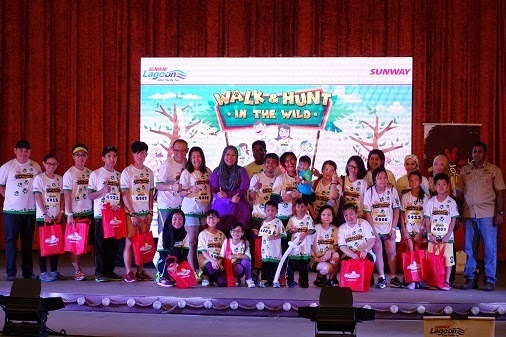 Then it was time to announce the winners of the treasure hunt....who walked away with hotel stays at the Sunway Resort Hotel and Spa, Lost World Hotel, tickets to Sunway Lagoon, tickets to Lost World of Tambun and also dining vouchers from Sakae Sushi... worth more then RM14,000 in total. 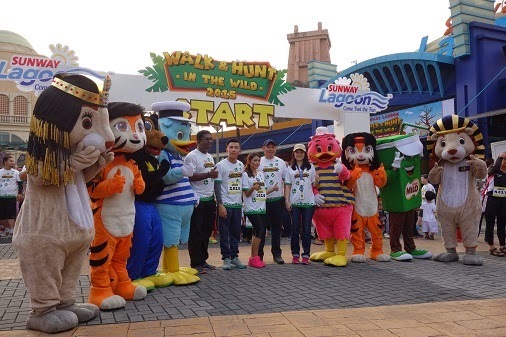 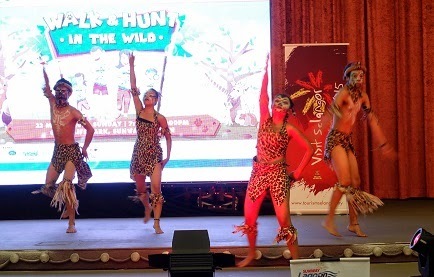 Then it was time to announce the winner of Sunway Lagoon's contest "Name the King and Queen of the Jungle @ Sunway Lagoon". 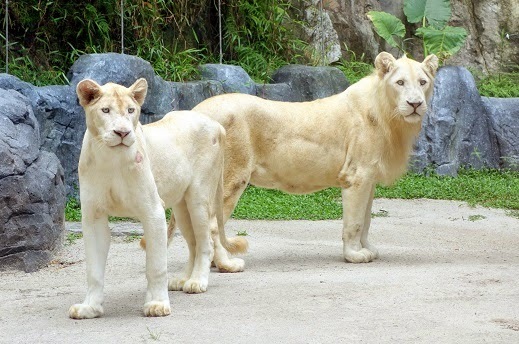 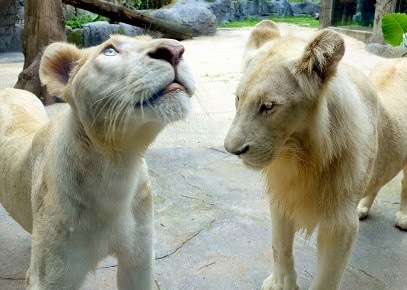 Jonny Wong Kwei Ji, aged 36, all the way from Sarawak won the contest by naming the theme park's new pair of white lions Zola (male) and Zuri (female), which simply meant love and beautiful- both of which royalties should have, and won himself a Samsung Galaxy Note 4!!!! 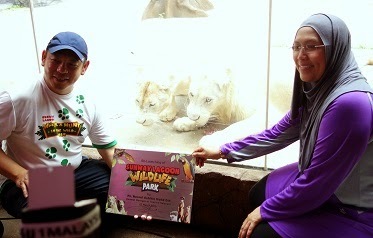 My daughter and me, along with other members of the media were blessed to be able to get a very close look at the beautiful white lions . 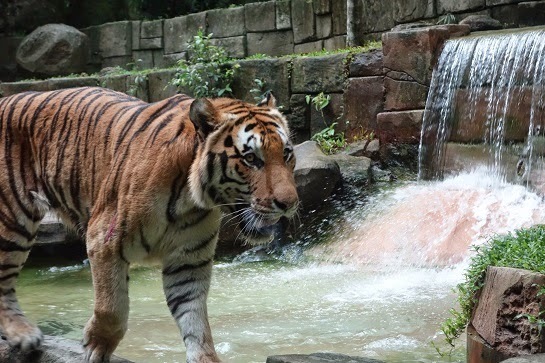 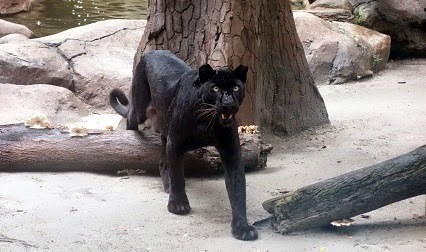 Do not miss the opportunity to catch these gorgeous big cats in action. 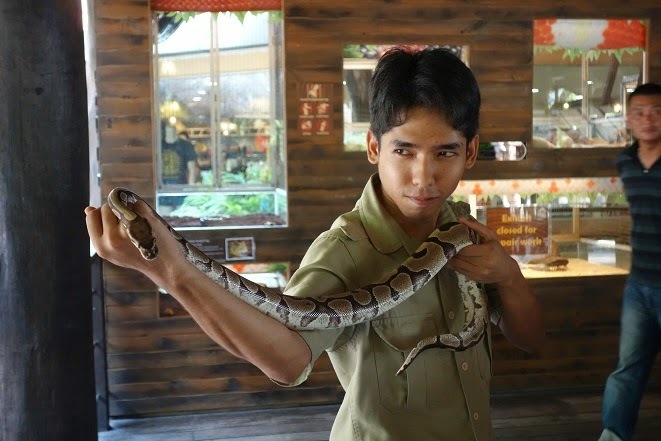 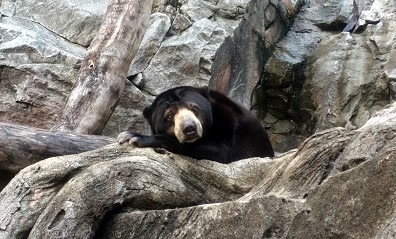 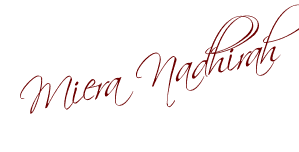 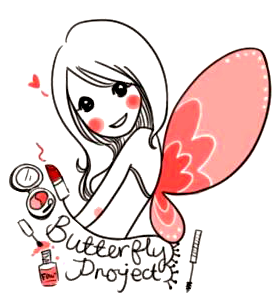 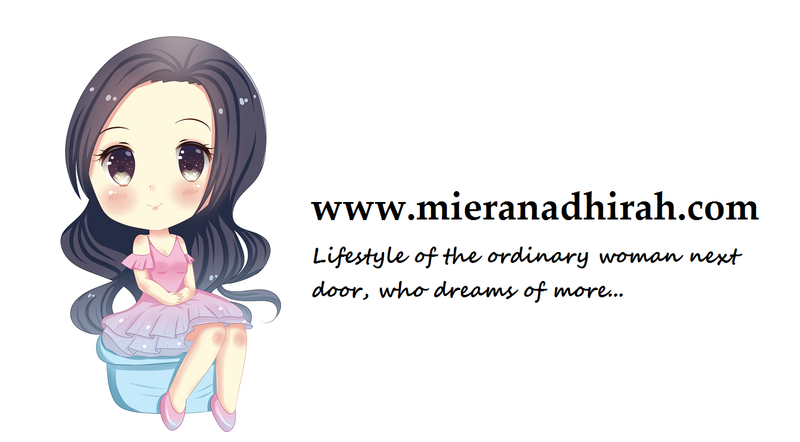 so fun and know more about the animal and all.